• Domain-Joining & Group Policy: Organizations using Windows Server domains and Group Policy will need the Professional edition of Windows 8. • Remote Desktop Server: You can connect to remote desktop servers from a Windows 8 PC, but you’ll need the Professional edition of Windows 8 to host a Remote Desktop server. 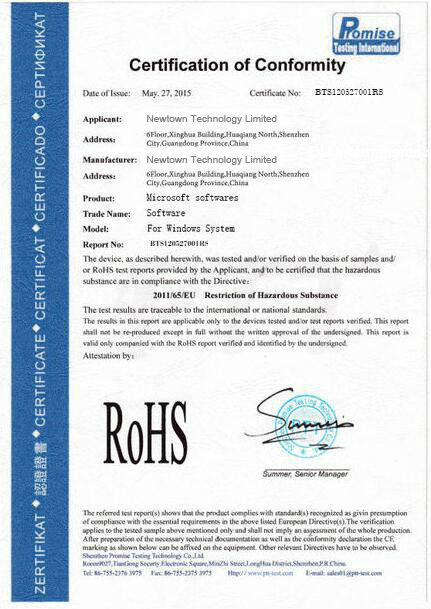 However, you can use third-party remote desktop services like TeamViewer or VNC on the standard edition of Windows 8. • BitLocker and Encrypting File System: Windows’ encryption features are only offered on Windows 8 Professional. If you don’t swear by these features, you can install TrueCrypt for free on all editions of Windows 8. • Hyper-V: The Hyper-V technology found in Windows Server can be used by Windows 8 Pro users to run virtual machines. Everyone else can just download VirtualBox or VMware Player for free. • Virtual Hard Disk Booting: Windows 8 Pro can boot from a VHD file. If this means nothing to you, you don’t need this feature. • You can wake up a tablet computer in less than a second. • New Bing Smart search allows you to search your PC, SkyDrive, and web at the same time. 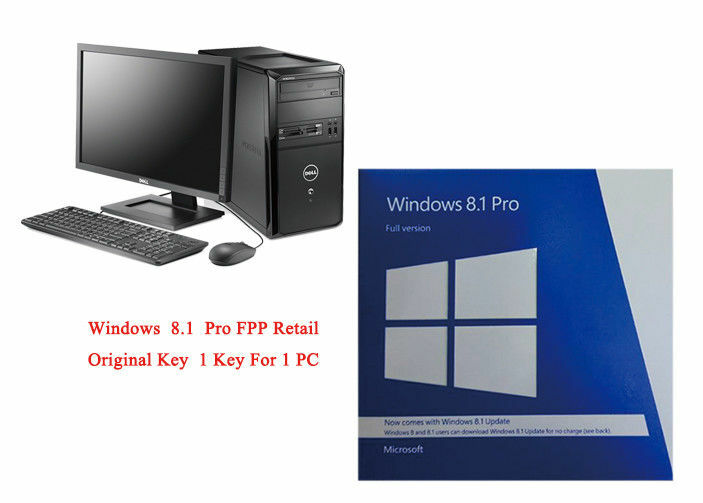 • Windows 8.1 Pro software provides enhanced data protection capabilities through BitLocker and BitLocker. • Allows you to host Remote Desktop connections on your PC. • Microsoft Windows 8.1 Software (PC), 1-pack, allows you to join a domain. • Microsoft Windows 8.1 can handle multitasking better and improve display support. 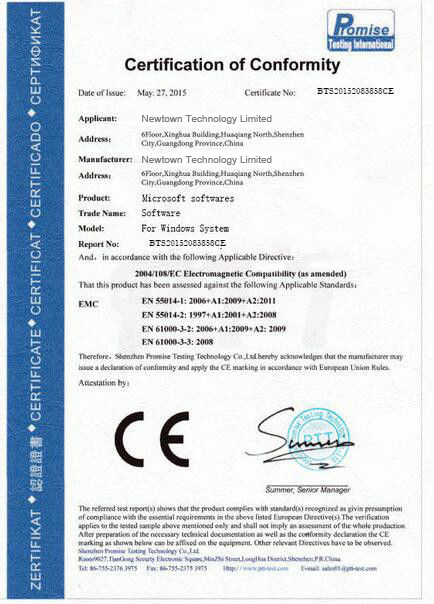 • Domain connectivity, policy and Third-party mobile device management solutions such as MobileIron and AirWatch.